Approximately two-hour drive west of Toronto in the heart of one of Canada's prime agricultural areas! Canada's Outdoor Farm Show is pleased to welcome RoomRoster by EventConnect as our accommodations partner. Working with RoomRoster will help to secure great hotel rates for exhibitors and attendees.  What are exhibitors saying about Canada's Outdoor Farm Show?